Gabriele Marino (Cefalù, Palermo, 1985) studied Communication Sciences at the University of Palermo and holds a PhD in Language and Communication Sciences from the University of Turin. He is mainly interested in the sociosemiotics of music and the Internet. He collaborates with CIRCe (Interdepartmental Research Centre on Communication, University of Turin) and Episteme (research institute on social change and markets, Milan). He single-authored the book Britney canta Manson e altri capolavori (Crac, 2011). He is editor of the magazine “Sentireascoltare” and the journal of music studies “Analitica”, and runs the social networks of “Lexia. Rivista di semiotica”. His website is gabrielemarino.it. 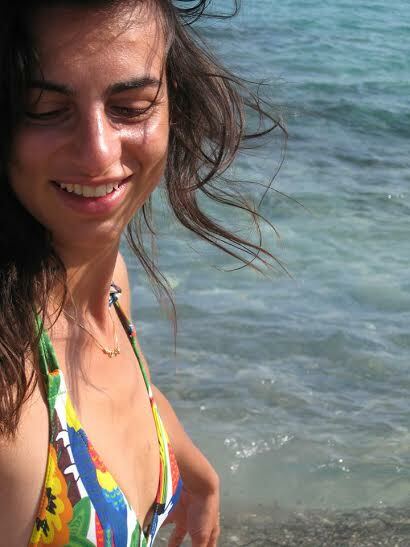 Alessandra Chiappori is a PhD student in Language and Communication at the University of Turin. Through the same University she graduated in Mass Media Communication with a thesis on the novel "Zazie in the Metro" by Raymond Queneau, published in the national catalog PubbliTesi, with the patronage of the Ministry of Education. She is a freelance journalist and works for various local newspapers writing about tourism, environment, culture and society. 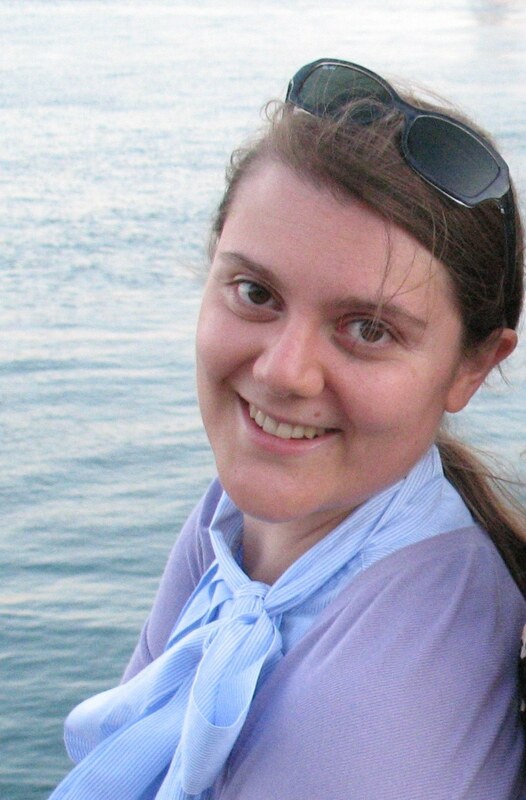 She is currently working on doctoral thesis in literary semiotics, focused on the construction and representation of space in some works of Italo Calvino. She also presented communications on semiotics and literature, social networks and narrative, committed literature and boundaries of literary texts in various Italian and foreign universities at conferences and seminars. Marta Milia , PhD student in Semiotics and Media at the university of Turin from 2014, winner of INPS scholarship with a project on social communication in public administration, the new political languages used on Twitter and new narrative processes of the information. In 2009 he graduated in Cagliari in Spanish language applied to journalism and in 2012 in Genoa in Information and Publishing with a thesis entitled "Process of newsworthiness and war journalism : who talks about Kurdistan ? " . Always passionate of history and journalism, She worked as editor for the Sardinian online newspaper Casteddu Online and previously collaborated with the Ligurian broadcaster Primocanale. Elsa Soro is a Ph.D. at the Autonomous University of Barcelona in international joint supervision with the University of Turin. She worked as a lecturer at the Autonomous University of Barcelona and at the European Institute of Design in Barcelona. She worked as a project researcher in the European project INHERIT (Innovating Heritage: Developing New Practices and Tools of Participatory Democracy in Europe) and She is also responsible for the company strategy of start-up Panspeech Srl. 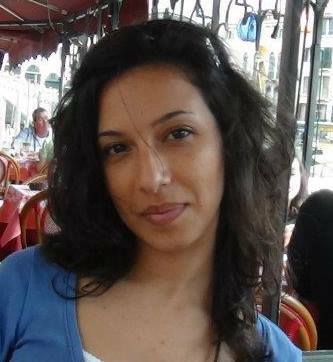 She recently worked as a project coordinator at the application of Siena as European Capital of Culture 2019. 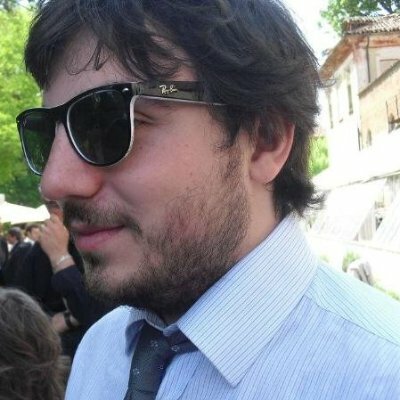 Mattia Thibault is a PhD student in semiotics affiliated to CIRCe (the Interdepartmental Centre of Research on Communication), University of Turin. He's enrolled in the SEMKNOW program, the first international PhD program in semiotics, and he has been granted visiting fellowships in Estonia, USA and Finland. His works (talks, articles and soon an edited book) focus on the meaning of playfulness, i.e. the semiotic features of play, ranging from toys to videogames, from gamification, to the ludic peripheries of the Web. Vincenzo Idone Cassone (Villa San Giovanni, 1988) is a PhD student in Semiotics and Media at the University of Turin. He deals with Gamification, Game design and game studies from a semiotic point of view. 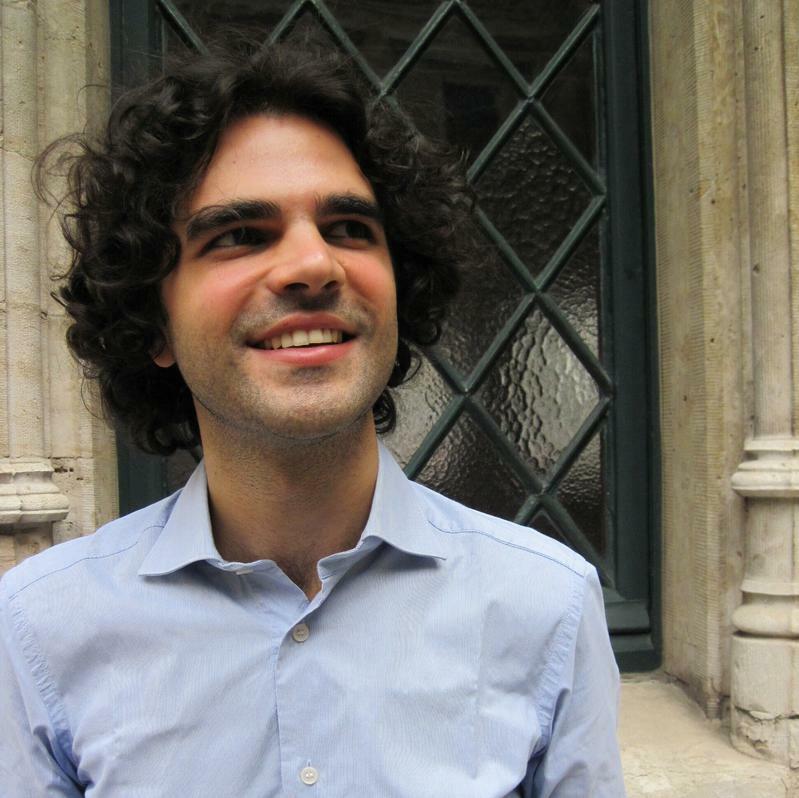 He graduated from the University of Siena with a thesis on the relationship between regulations, decisions and strategies of contemporary games. He has written articles for the magazines Carte Semiotiche Cards and E / C on metaphors play in structuralist thinking and functioning of HUD in the game. He collaborated on the project Siena2019 (gamification of learning). He designed and coordinated the activities of the "Gruppo ludico del Sistema bibliotecario di Ateneo" of Siena during the 2014-2015 civil service. He is currently editor of the blog "Lavoro Culturale", for which he managed two days of the seminar #Beni Comuni, Scienze Umane e Agire Politico devoted to the collective writing and social media (taking care of one of the introductions all'ebook #Costruire Storie: nuovi linguaggi e pratiche di narrazione). He got the Basic (level 1) and the Expert Certificate (level 2) in Gamification of Engagement Alliance and the certificate of accomplishment of the course in Gamification (University of Pennsylvania, Coursera). PhD candidate in Semiotics and Media. He works in the fields of cinema (especially contemporary), visual semiotics, imaginaries and new media. Formerly he studied the relationship between the rhetoric of crime news and morbidity. Federica Turco succesfully completed a PhD in Semiotics at University of Torino. After her degree in Science of Communication, with a graduation thesis about the relationship between media events, urban image and semiotics of space, she has conducted a doctoral research concerning the representation of women in Italian serial TV fiction and putting forward her own model for a gender-oriented analysis of audio-visual products. She has collaborated, as a researcher, with several Research Centres of the University of Torino and with local cultural associations, where she has conducted researches on: social communication campaigns, communication strategies of local governments, equal and gender studies, mega event communications, media and public opinion. Currently she is responsible in charge for communication at CIRSDe, The Research Centre for Women’s and Gender Studies of the University of Turin, and she teaches in courses of Semiotics, Semiotics of Gender and Sociosemiotics at University of Turin and at the European Institute of Design of Turin . Among her last publications: “La vittima e il carnefice. Ovvero degli scontri di “genere”, dei ruoli tematici e del sistema di sguardi nel cinema italiano contemporaneo”, in Ferraro G. and Santangelo A. (eds) Uno sguardo più attento. I dispositivi di senso dei testi cinematografici, I Saggi di Lexia, Roma, Aracne, 2013; “Soggetti di confine: ruoli, europeità e visual culture”, E|C, Palermo, n. 15-16/2013; “Corpi in movimento. Rivendicazioni femminili”, in Turri M.G. (ed) Femen, la nuova rivoluzione femminista, Milano-Udine, Mimesis, 2013; “Dalla performance all’azione. The artist is present: Marina Abramović”, in Lexia Nuova Serie, n° 17-18/2014; “Aborto. Dal corpo delle donne alla legge e ritorno”, in Caffo L. and Taddio L. (eds) Radicalmente Liberi, Mimesis, Milano, 2014.